Are You Taking Advantage of Your Military Tax Breaks? Soo Yeon Kim, is an associate wealth advisor and BlueSky in the New Bern, North Carolina office. 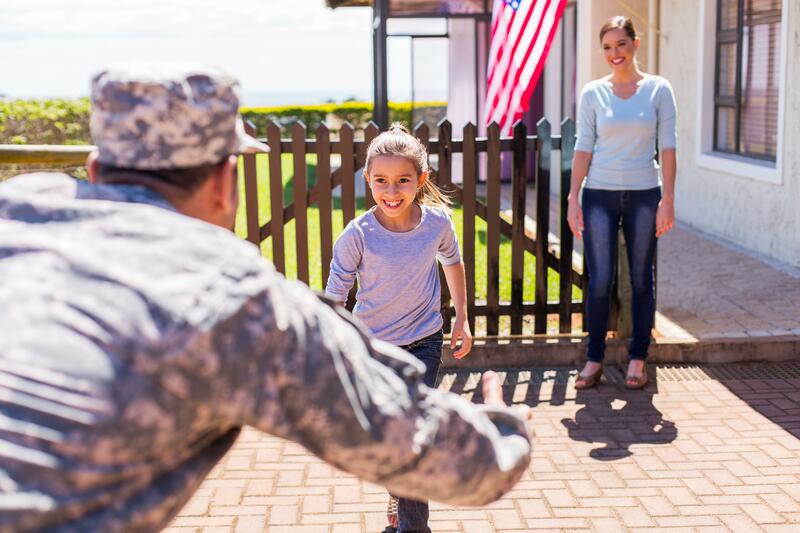 If you are in the military, your family probably makes frequent moves between states and even countries. 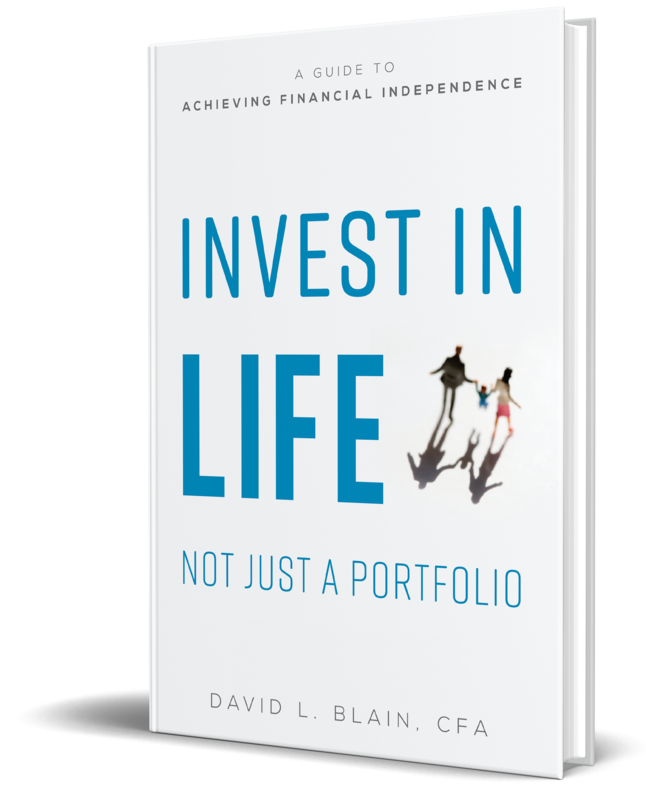 These moves can impose financial challenges to military members and their families, however, it could also generate great tax saving opportunities. With the recent GOP tax reform limiting the state tax deduction to $10,000, strategic tax planning could save military members significantly on their taxes. The Servicemembers Civil Relief Act (SCRA) allows military service members to keep their “legal residency” in one state, and they also have flexibility in choosing which state taxes to pay. In other words, if a military member is relocating to a more heavily taxed state, they can fill out a __ and keep their current state residency. For example, if you are stationed in Texas, you will not only benefit from Texas’s 0% income tax rate while stationed there, but you can also keep the Texas residency even after you relocate out of the state. This could mean no state tax during your entire military career and potentially thousands in tax savings! Even if a state is not a low or zero income tax state, some states exclude active duty pay while a military member is a nonresident. For example, while living in California you may pay one of the highest state income taxes in the country, but if you are stationed out of state, California exempts your entire military pay. This holds true for Pennsylvania, Colorado, Vermont, among others. Some states like Montana and Iowa exclude all active duty service pay from taxable income regardless if you are a current resident. Because the treatment of active duty state taxes varies from state to state, it is critical to research your state’s tax laws in order to reap the most benefit. Similar types of tax benefits extend to military spouses. In 2009, the Military Spouse Residency Relief Act (MSRRA) was signed into law as an amendment to the Servicemembers Civil Relief Act to grant working spouses the ability to maintain a state as their state of legal residence as well. To qualify under this law, the servicemember and their spouse must both be living in the state and both people must maintain the same state of legal residency. The dependent spouse can maintain a given state as their state of legal residency if the servicemember is active duty. In conclusion, educating yourself about military related state tax law before your next move could save you and your family some serious money—not to mention save you another dreadful trip to the DMV. Double win!